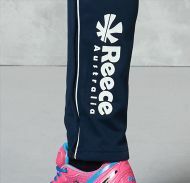 Reece Australia training pants are perfect for wearing before, during or after tennis. 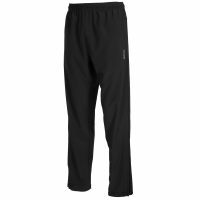 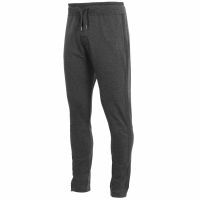 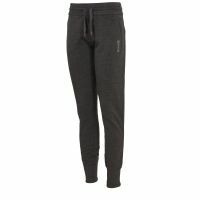 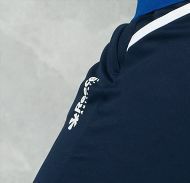 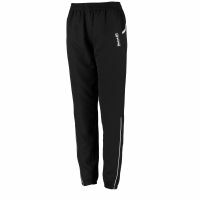 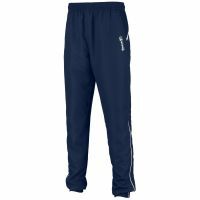 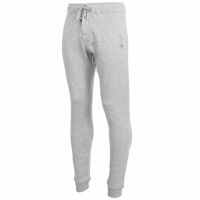 Are you looking for a training pant, sweatpant or tight for training, presentation or off-court comfort? 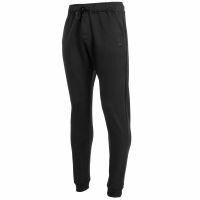 With these pants you will stay warm with maximum freedom of movement. 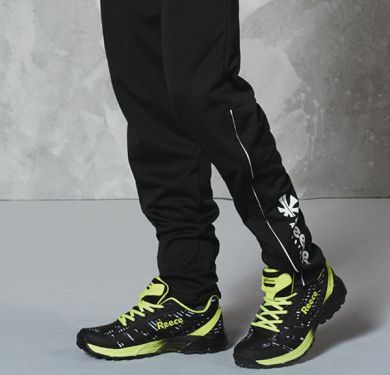 Make your choice from the many options in the Reece Australia range.